Childers is a singer-songwriter in the Southern storyteller tradition. The people, landmarks and legendary moments from his childhood home of Lawrence County, Kentucky, populate the 10 songs in his formidable debut, "Purgatory." 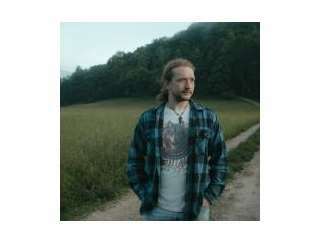 The album was produced by two Grammy winners, Sturgill Simpson and David Ferguson.